Spanish charities including Proactiva Open Arms received the green light to set sail from the port of Barcelona on Wednesday. 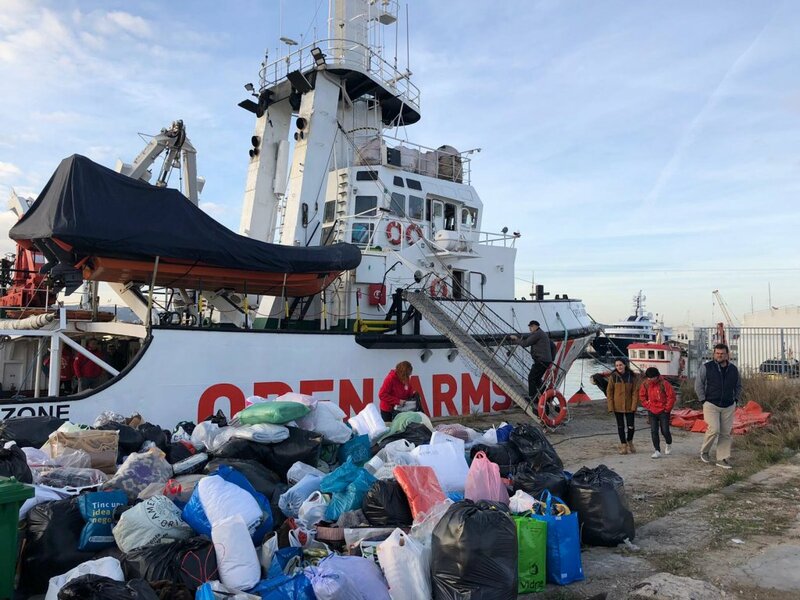 Instead of returning to the central Mediterranean to save migrants, the NGOs will deliver aid supplies to migrants on the Greek islands. 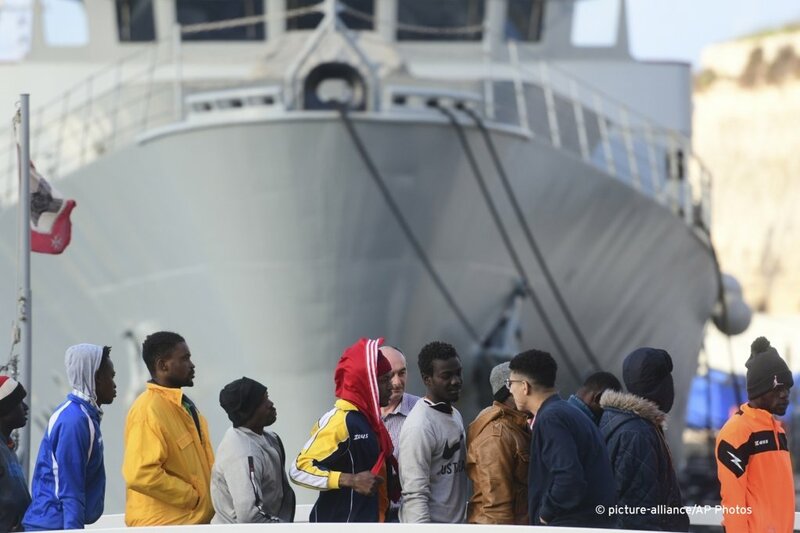 More than 60 migrants stranded off the coast of Malta on the Sea-Eye NGO vessel disembarked in the capital Valetta on Saturday. Meanwhile, the crew was blocked from landing and is headed towards Spain. 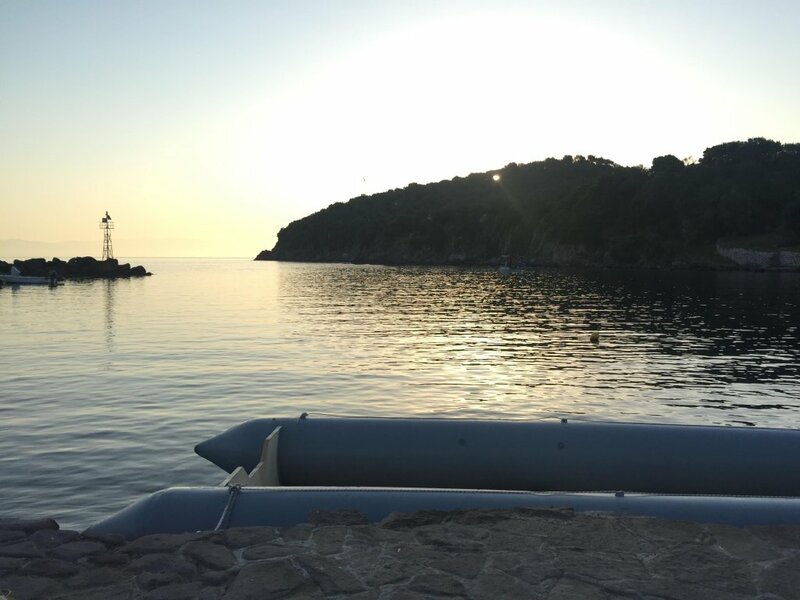 One woman reportedly died as a boat overturned on the rocky coast of the Greek island of Samos. 50 migrants survived. 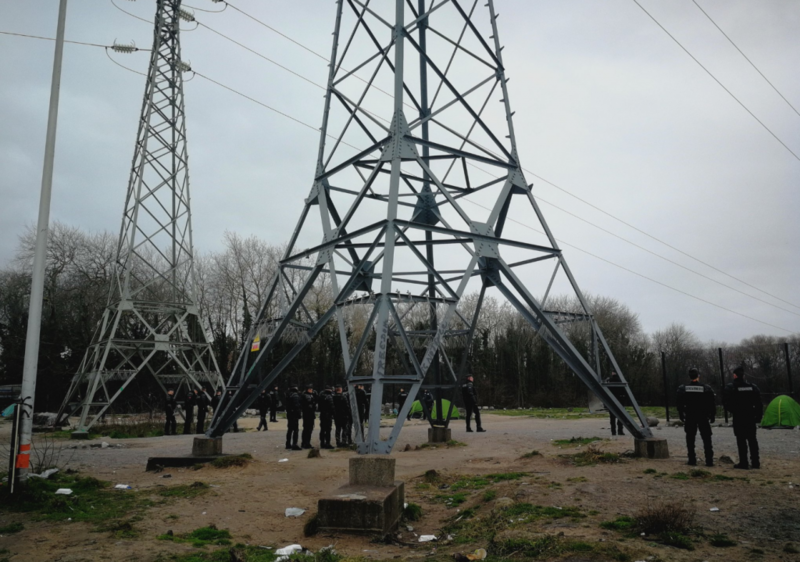 On Tuesday French security forces dismantled the largest informal migrant camp in Calais in northern France. The destruction of the Verrotiéres camp had been announced and planned several days ahead of time. It had been constructed on private land and a fence has now been erected to prevent migrants from returning. 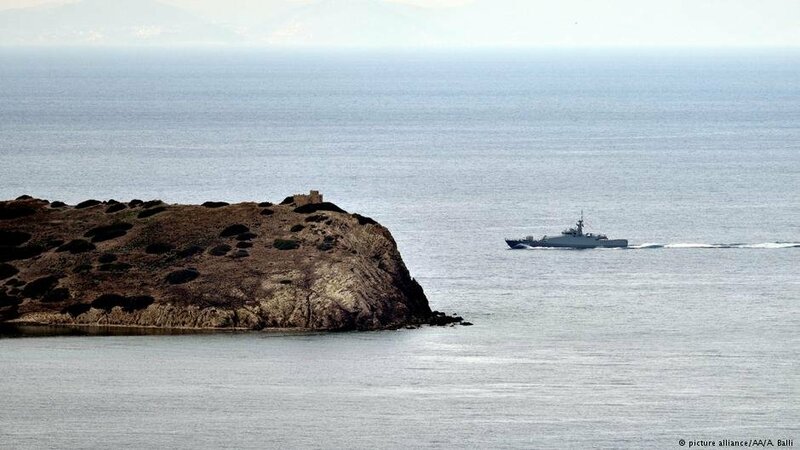 The Greek coast guard said it recovered the bodies of a girl and a woman on the shores of the island of Lesbos Sunday. The child is believed to have drowned in a migrant boat accident last month. 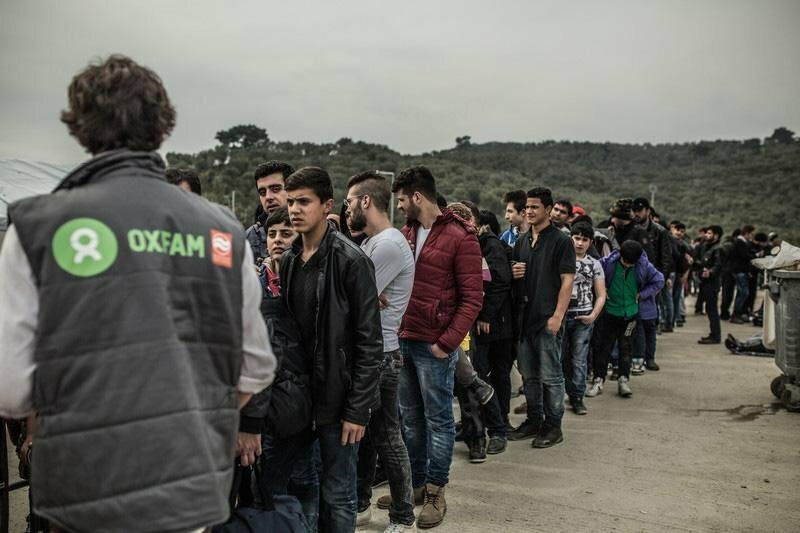 Around 7000 Syrian refugees were transferred from Turkey to EU countries in 2018 as part of the EU-Turkey deal, while just over 5000 asylum seekers were sent from Greece to Turkey. 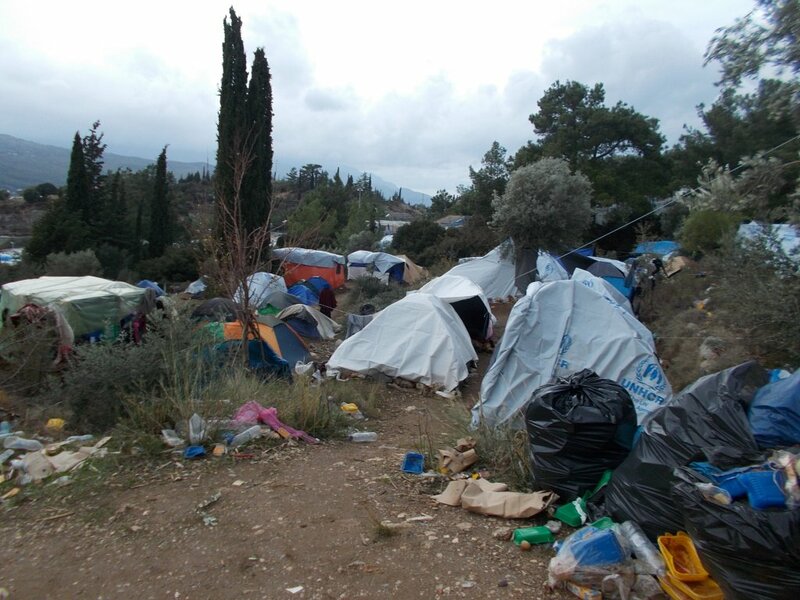 Critics of the deal say it turns a blind eye to the detrimental conditions in Greece and Turkey. 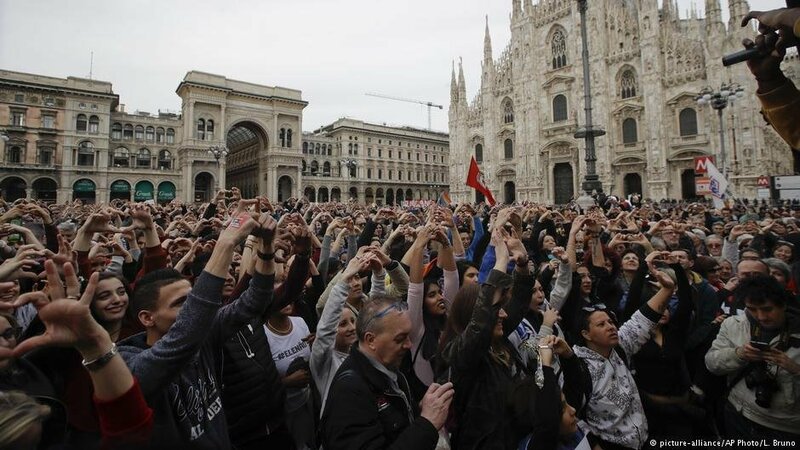 Anti-racism demonstrators gathered in their thousands outside the northern Italian city's cathedral. Their anger focused on Italy's controversial right-wing interior minister, Matteo Salvini. 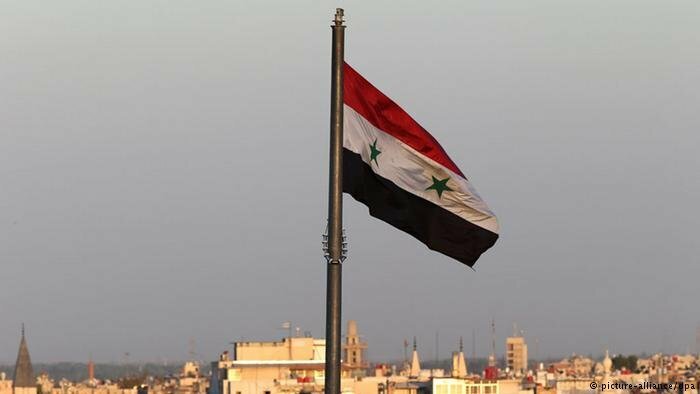 German authorities offered financial assistance to 437 Syrian refugees to return to their country voluntarily in 2018. 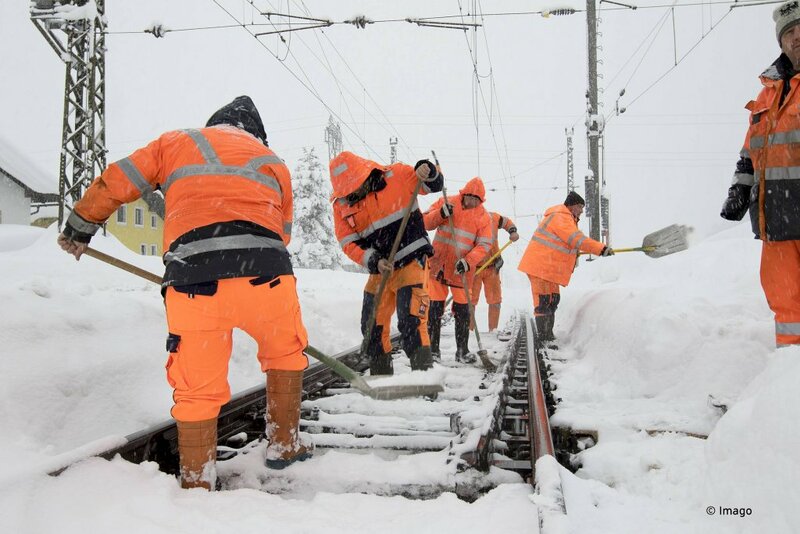 That’s according to preliminary figures provided by Germany’s Federal Office for Migration and Refugees, BAMF. Many Afghan journalists and filmmakers have been targeted and killed by Taliban, Masih T. says. The 30-year-old Afghan came to Germany as a refugee in 2015 and has found safety and independence. Elena fled the instability of her home country Moldova, where she and her family could not find work to make ends meet. In Germany, she hopes for a better future.